Click here to read the complete transcript. 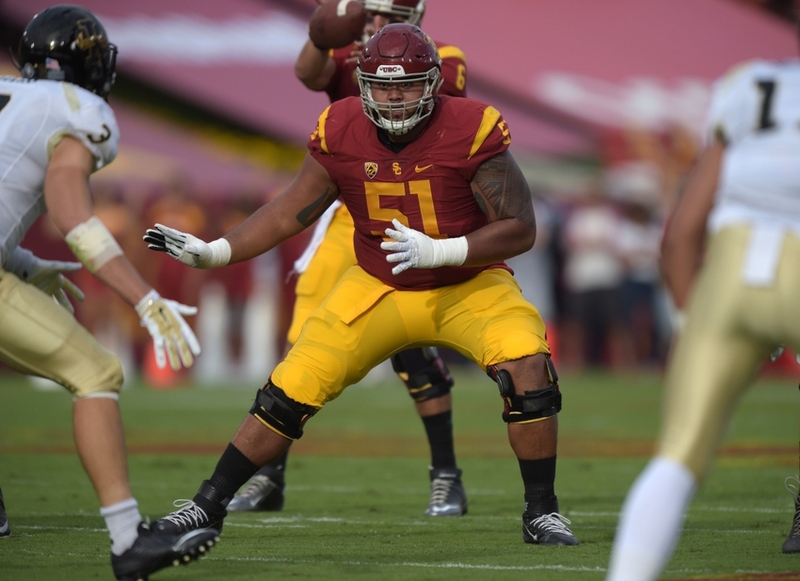 January 16, the deadline for college underclassmen to make their intentions known if they would enter this year’s NFL draft in Philadelphia, and three USC Trojans have made their intentions known. Juniors WR JuJu Smith-Schuster, CB Adoree Jackson, and OG Damien Mama. Below I have provided links for their career histories provided by usctrojans.com. 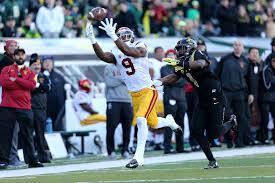 Click here to proceed to JuJu Smith-Schuster’s career history at USC. Click here to proceed to Damien Mama’s career history at USC.